We have been burying our dead for over 200-thousand years. But why do we mainly choose interment? There are several reasons given for this practice. 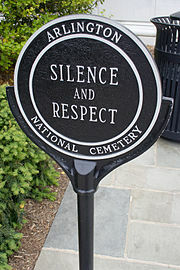 Respect for the dead is the number one reason – not concern about decay, disease, or scavengers. Burial is a manner in which to show respect or esteem for the deceased. Burial is also seen as a means of closure, the end of life as we know it and a time to move on for family and friends. 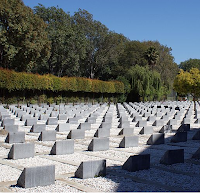 Religions and cultures that believe in an afterlife sometimes feel that burial is necessary to help the deceased go forward toward another phase of their life. There are many forms of entombment. 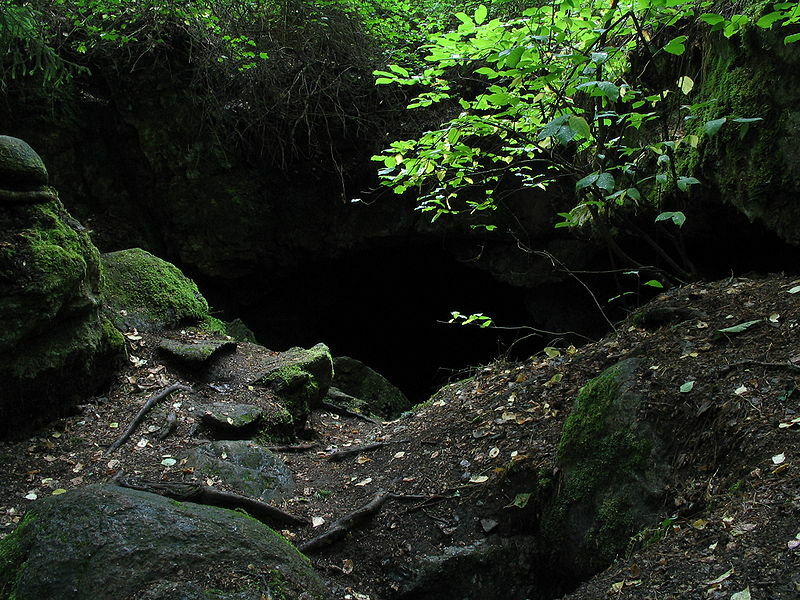 In ancient times burials took place in earthen mounds, caverns or caves. Burial practices around the world include many different methods. The Japanese do not bury, they cremate. Most American Indian tribes buried their dead in mounds, but the Plains Indians did not. 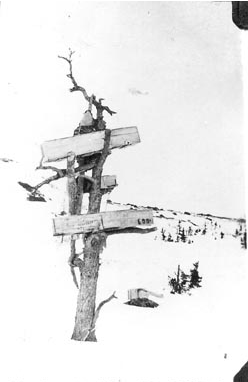 Instead they performed aboveground burials where the body was placed on a scaffold, in a tree or a canoe and left to decay. In Tibet, a sky burial is similar, except that the body is cut up and prepared to become food for the vultures before being placed on a mountaintop. With the sea burial of Osama bin Laden almost two weeks ago; I became curious as to how different and varied burial practices were between various religions. Today, we’ll look at five religions and three denominations to learn how each regards the practice of caring for the deceased body. Buddhist - The majority of Buddhists have the body cremated. Before cremation a white cloth may be offered on behalf of the dead. The deceased can be dressed in simple clothes. The funeral hall where the body lies for services should be simple and peaceful. 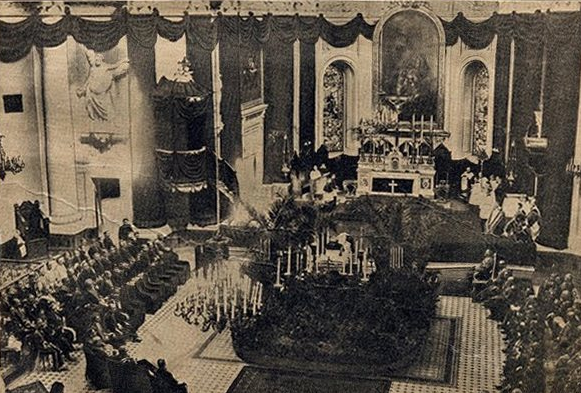 An alter may be set in front of the coffin and a photo of the deceased placed there during the funeral ceremony. A Buddha image should also be set up in front of the casket. A monk may be invited to perform the Buddhist rites, or friends may conduct the services. 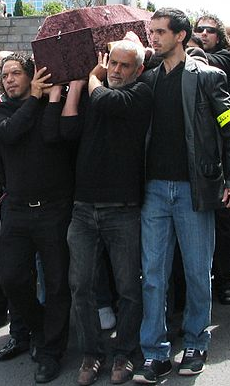 The casket is then sealed and taken to its final destination. If burying, the coffin is then lowered into the ground. If cremating, the casket is placed into the furnace. 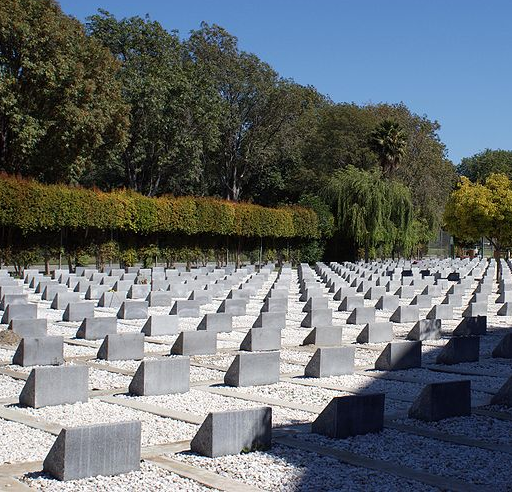 The decision to bury or cremate is a personal choice. Either is acceptable in Buddhism. Hindu - Hindu funerals and burials have changed over the centuries. Bodies were originally given a sky burial – left for the vultures, or buried in the ground or a cave. 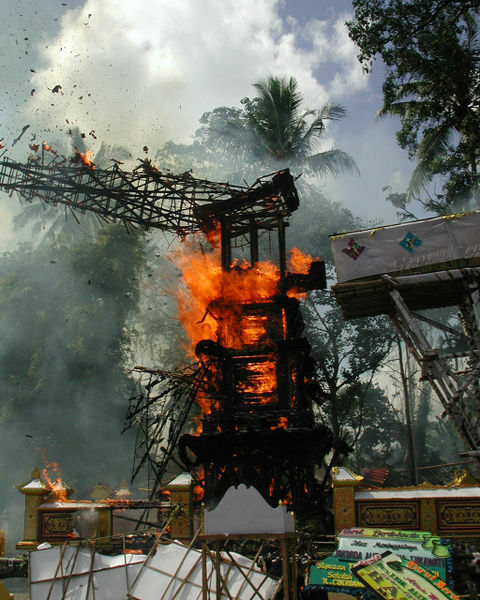 Now cremation rituals and post cremation observances have become the preferred method. Hindu funeral rites depend on one’s social class or caste. There are rites, which are performed when the person is dying, rites when the body is disposed of, and rites, which enable the soul to transcend to the realm of the ancestors. 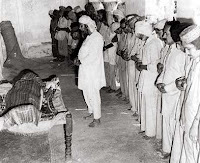 For a Hindu funeral, the deceased is placed on the floor with the head pointing to the south, the direction of the dead. An oil lamp is placed near the body and kept burning for three days. The body is then washed in purified water, dressed in new clothes and adorned with flowers. 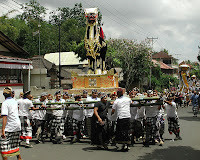 After being placed on a stretcher, it is transported to the cremation site. A pyre is built near a river and the corpse is laid with its feet facing southward. Once fire consumes the body a 13-day mourning period begins for the family. 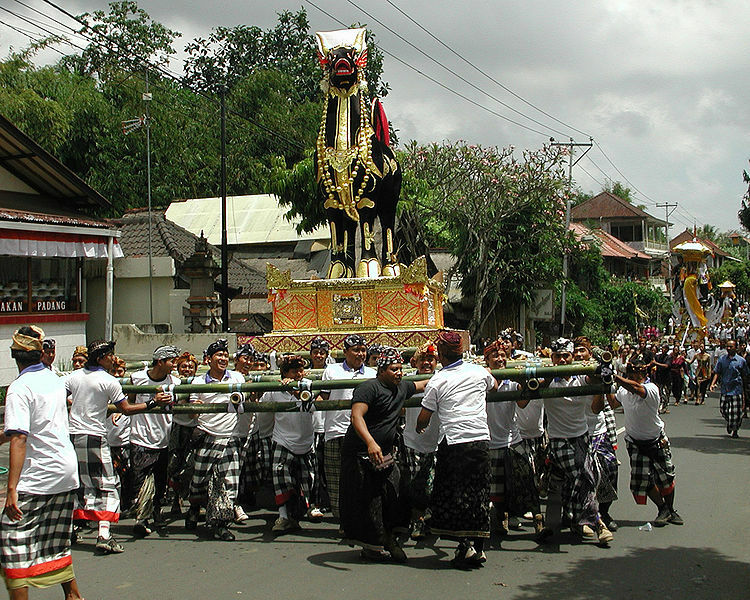 The preta-karma is a very important aspect of the Hindu funeral. It is during this rite that the soul moves from the preta (ghost) stage to live with the ancestors. The rites can last up to ten days. It is then believed that the preta has joined the ancestors and can be worshipped during the sraddha ceremonies. 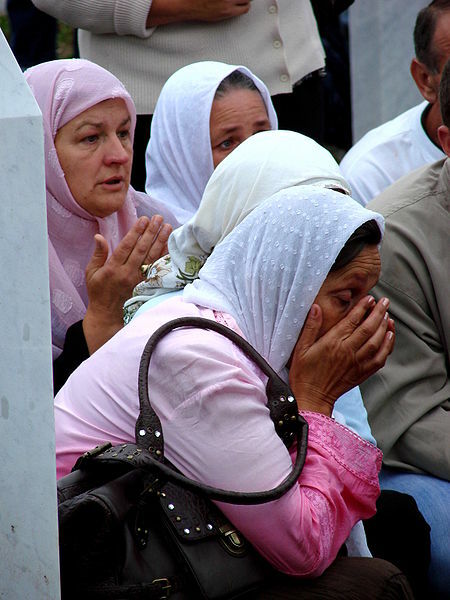 Islam – Muslims believe that a person’s life does not end at death, so you must pray that their eternal life will be a happy one. 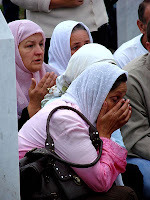 Muslims prefer to bury as soon as possible after death, thereby avoiding embalming or other methods of preservation, which disturb the body. 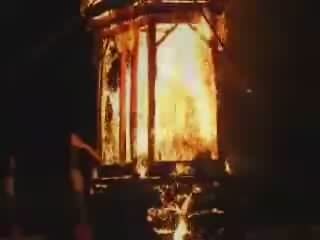 Cremation is forbidden. When someone dies family members or others in the community wash the body and shroud it in a clean white cloth. (Martyrs are buried in the clothes they died in.) The deceased is then taken to the location where funeral prayers will be said. This is usually held outdoors. After prayers, the body is taken to the cemetery for burial. Only the men of the community accompany the body to the burial grounds. The body is placed in the grave, on its right side, with the head facing toward Mecca. Gravestones are discouraged but if the family insists, markers must be simple and not over 12 inches tall. Regarding a Muslim burial at sea, the body should be wrapped in a white cloth, prayers should be said and the body lowered into the sea with weights on the feet. 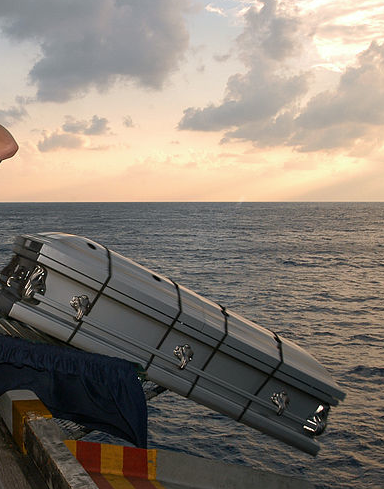 This is allowed when a death has occurred at sea or when there is concern about the body being exhumed and defiled. Christian – Christian burials also involve many rites, depending on the type of Christian religion practiced. Those of the Christian faith prefer to be buried, usually in sacred ground, such as a churchyard. Only recently have Protestants and Catholics allowed cremation. The Eastern Orthodox Church still forbids it. 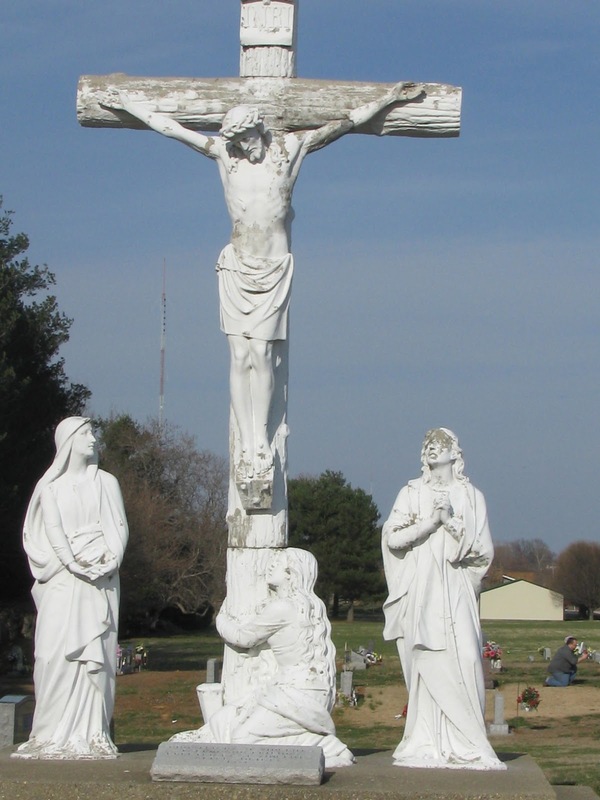 Catholics - The Catholic religion requires a church funeral made up of three stages - prayers, a funeral Mass and prayers for absolution. These prayers do not forgive the deceased’s sins but ask for mercy regarding the soul when in purgatory. The body is then taken to the burial ground where the tomb is blessed; the body sprinkled with holy water and a final prayer said. 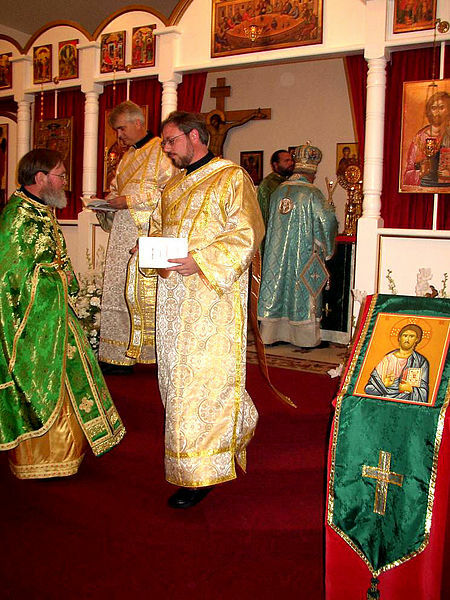 Eastern Orthodox – The Eastern Orthodox religion has five different funeral services, depending on the deceased’s station in life. Immediately after death the First Pannikhida is celebrated. This is a memorial service for the deceased. The body is then washed and dressed for burial by family and friends. A wake is held with family members taking turns reading the psalms until it is time to take the body to graveyard. 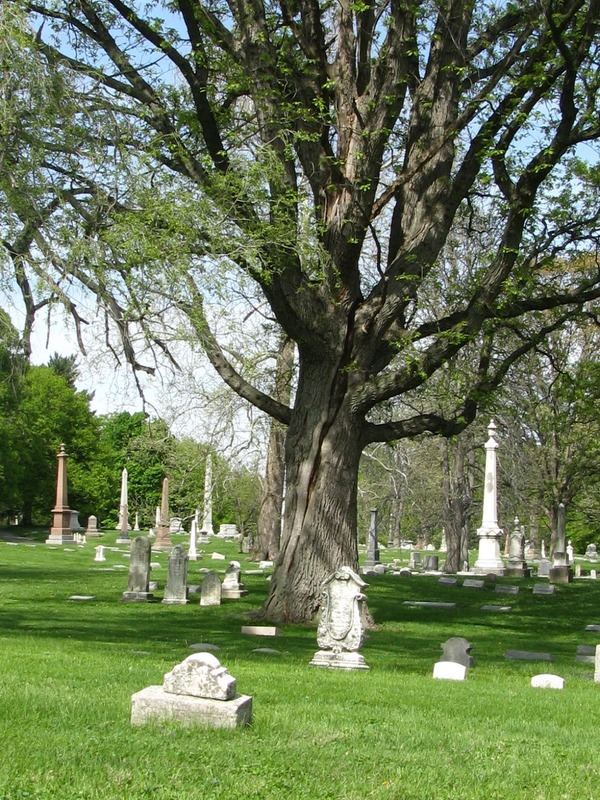 Services usually take place at the churchyard for individuals. At the gravesite, prayers are said, hymn and psalms chanted. Bells are then tolled, the coffin is nailed shut and a choir chants as the body is lowered in to the earth. 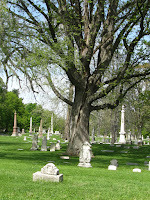 If the deceased’s grave is not near where they died, or a special service is being held to honor all of the departed, then a memorial srvice is held at the church. Hymns for the departed are chanted, a litany is read and the funeral service begins. The service may last up to two and a half hours. 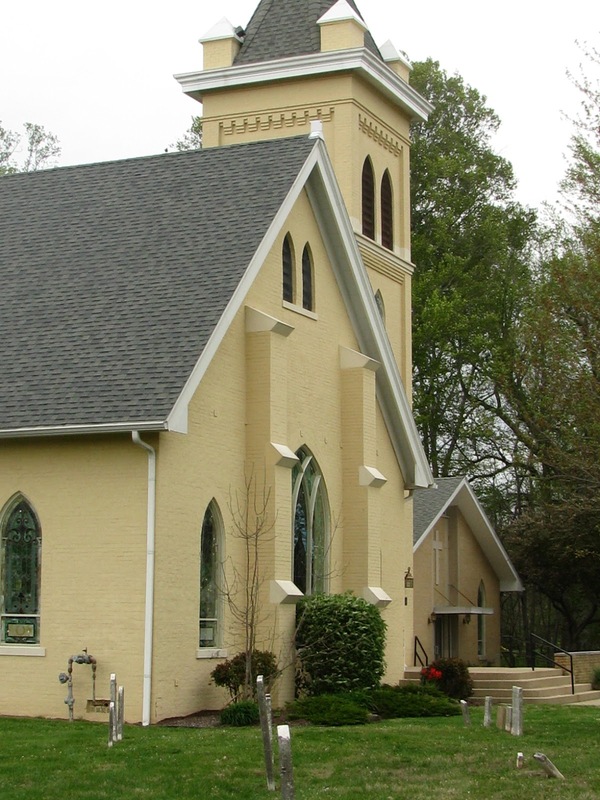 Protestants – There are many denominations of the protestant religion. Most funerals are simple in nature. After death, the body is transported to a funeral home where it is embalmed and prepared for burial. The dressing of the body usually involves a suit for men and a dressy outfit for women. 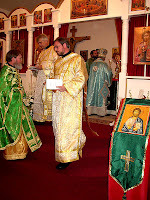 The body is then placed in the coffin and arranged for the visitation or viewing by family, friends and acquaintances. A visitation may remain private, depending on what the family requests. Services are usually held at the funeral home chapel, or at the church the deceased attended, with a minister presiding. Protestants may decide to skip the funeral home viewing and service, and hold graveside services instead. For chapel services, a singer and organist provide hymns. 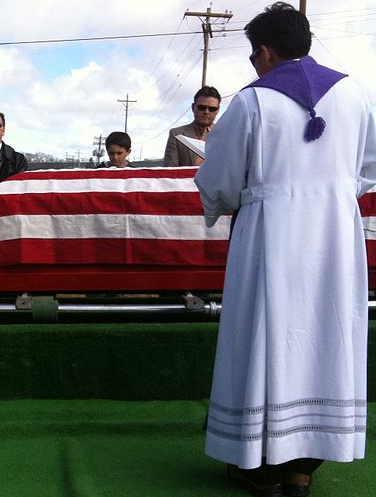 After the minister has spoken, male family members or close friends will bear the casket out to the hearse. Family members and friends accompany the coffin to the cemetery. The casket bearers will then deliver the coffin to the gravesite. The minister will decree the body to the earth and God and final prayers are said. Jewish – For a Jewish burial the body is prepared by washing, purification and dressing in traditional burial clothes. Burial will occur as soon as possible after death. Embalming is forbidden, as is cremation. The coffin is then prepared by removing any linings and ornamentation. A sheet and prayer shawl is placed in the coffin and the deceased is then wrapped in both. The coffin is closed and sealed. The chevra, which asks for forgiveness from the deceased for anything they may have done to offend, is said. 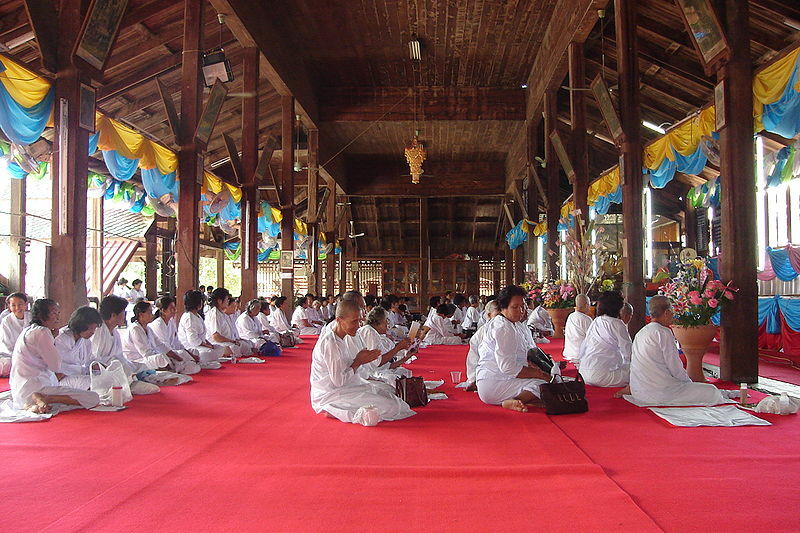 Once at the burial site, prayers and psalms are said. Then mourners step forward one-by-one to help fill in the grave with a shovel full of soil. Thanks Holisticrocs, I appreciate the comment! woow, that is nice, many of us dont know how the others do have funeral, i myself only know about the hindus, they burn the dead body, the muslim buried, and the christian also bured but both have different ways.... we must know all of this,,,,Quran is the only way to get Great guidance in this world..
this is very interesting and informative. i believe if scientist viewed bones as people and not SOMETHING to study the dead may get more respect. Thank you again!!! Nice work!! What a great post. Very informative. I'm going to post a link to it from my blog tomorrow. Thanks Pamela! I appreciate it!! Thank you for the information. I've been a bit fascinated by different cultures since my brother died in Colombia. There,I found out, they cremate or bury the body, but after ten years, the body is "dug up" and cremated. I think this is because of lack of space. Wondering if there is a book about the different practices? What important is we all have our christian faith. I'd say it's more important that we all have the freedom to believe and worship as we wish, and this extends to our burial rights after death. in india, today where real estate is a expensive especially bombay, the builder lobby is not leaving any stone unturned in building within 200 metres of a crematorium..is it good for the health of the residents whose windows would be facing the site and what would be the state of mind of the children who would be witnessing the bodies being burned??? one such place is opposite our lady of assumption church, dahanukarwadi in kandivali west mumbai, opposite to the church is a crematorium which has an old building adjacent to the compound wall and one new building being built!!!! Very valid points, Ed. Thanks for sharing. Very educational and interesting. Thank you so much!